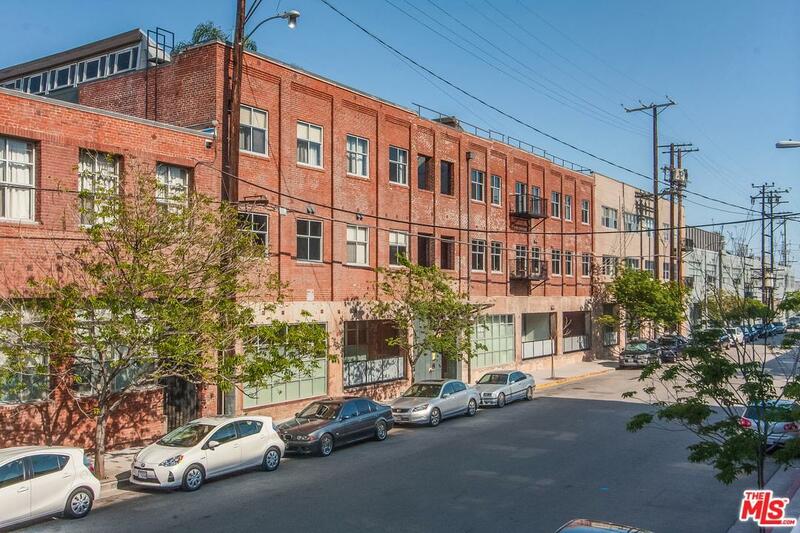 Beautifully designed, spacious 1,300 sq ft first-level Live/Work loft in the heart of the Arts District. 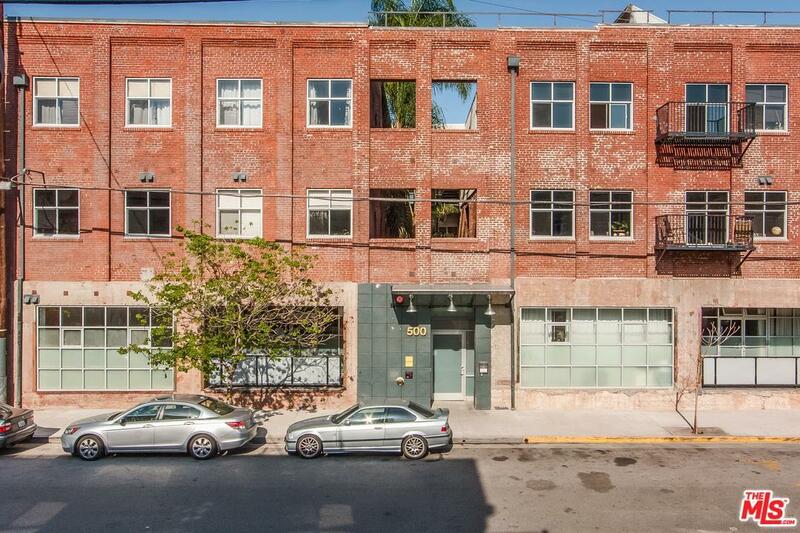 Concrete floors, exposed brickwalls, high ceilings, plentiful long windows. Open floor plan with an industrial feel, but modernized for comfort and with a lot of character. 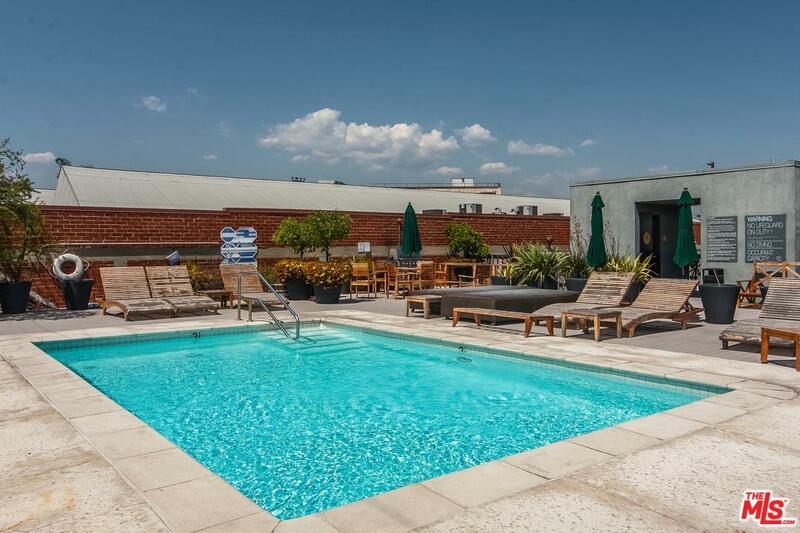 Rooftop pool with a barbecue area and a gym. Secured entrance with gated on-site parking. Near to many restaurants/bars in the Arts District and Little Tokyoincluding Urth Caffe, Church & State, Bestia, Urban Radish, Wurstkutche, Stumptown Coffee Roasters, Southern California Institute of Architecture,plus more. 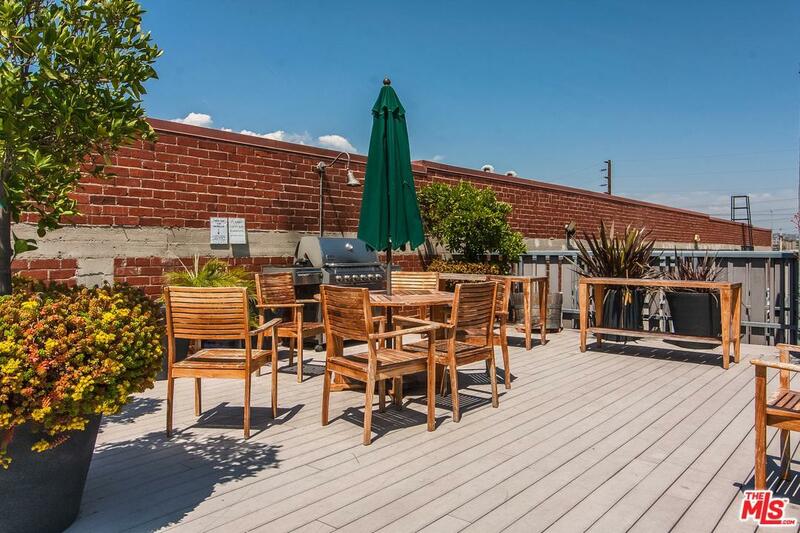 Listing provided courtesy of Christiano Sampaio DRE#01412928 of Loftway.